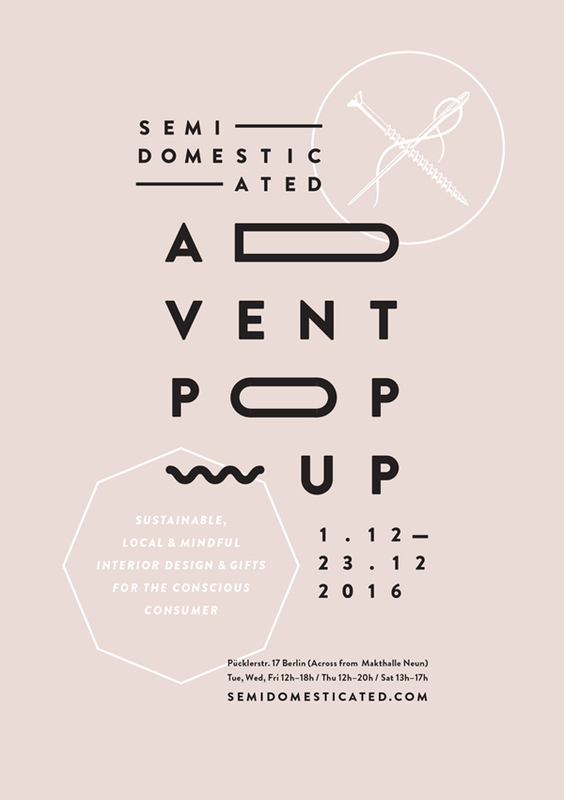 I’m excited to be part of this year’s advent pop up shop, hosted by Semidomesticated – a Berlin based lifestyle publisher and agency dedicated to slow living, sustainable design and conscious consumerism. 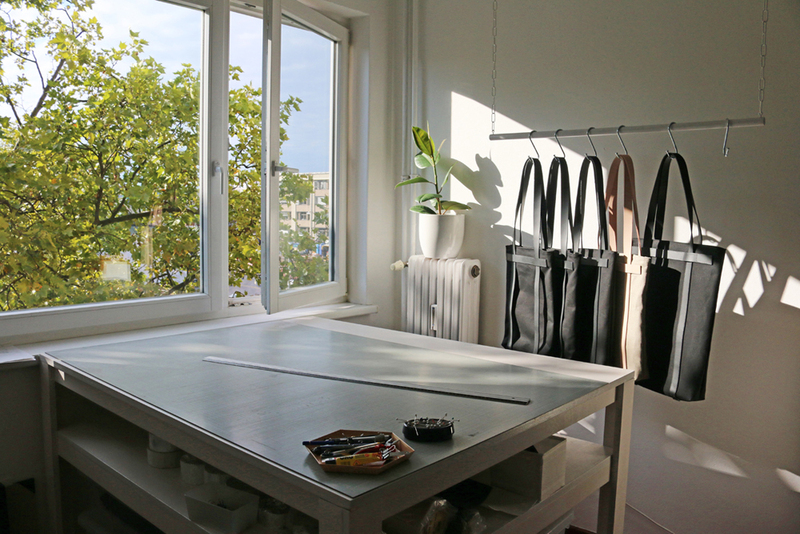 The shop is filled with sustainable, mindful and local design objects & gifts, located on Pücklerstraße 17 in Berlin-Kreuzberg – right opposite Markthalle Neun. Portrait SARAH JOHANN from Sarah Johann on Vimeo. Good bye Kreuzberg, hello Wedding! 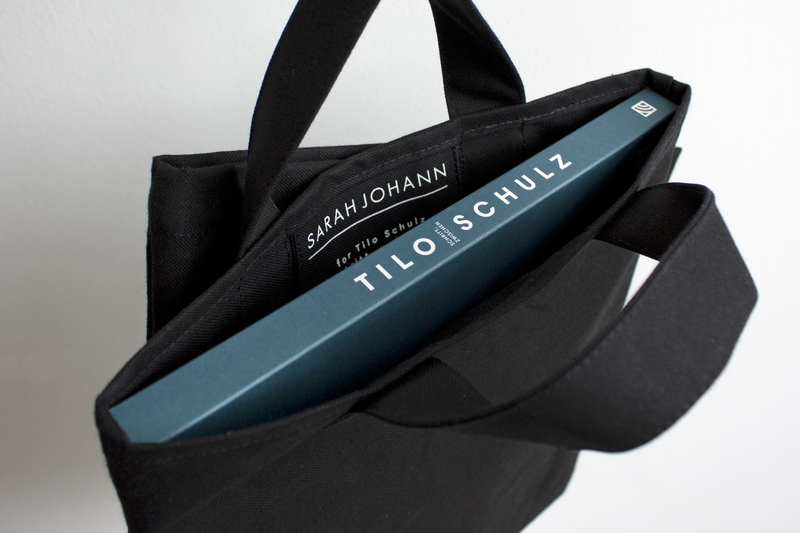 I’m really happy to present my latest side project: a custom-made bag for the special book edition „Schritt, zwischen“ by German artist Tilo Schulz. The book was made about his installation at Haus der Kunst in Munich where Schulz built a copy of the original exhibition space out of a dark material and turned the space about 18°. 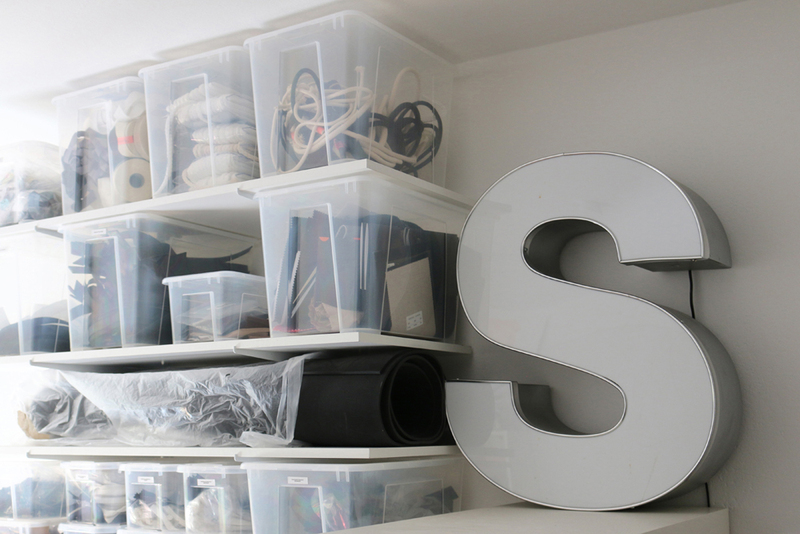 A specifically written poetic text was installed as an audio piece. The book consists of a 10“ vinyl record, 5 leporellos and an introduction, all found in a beautiful slipcase. 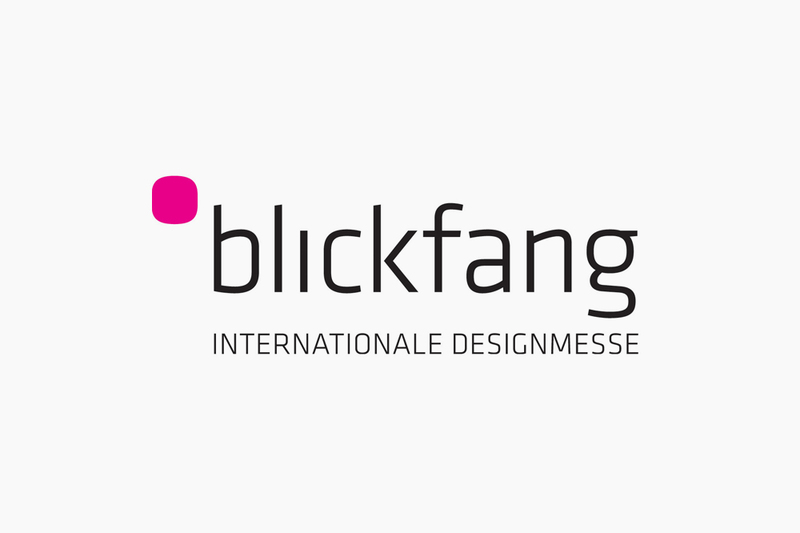 It was published by Verlag für moderne Kunst, sponsored by Federkiel and designed by talented graphic designer Ulrike von Dewitz. For the book release I was asked to create a limited bag edition. I meant to seize the image of the shifted space and developed the idea of a double bag where both cases relate to and depend on each other. One case contains the main book and a second case with a press button is designed for the vinyl record. 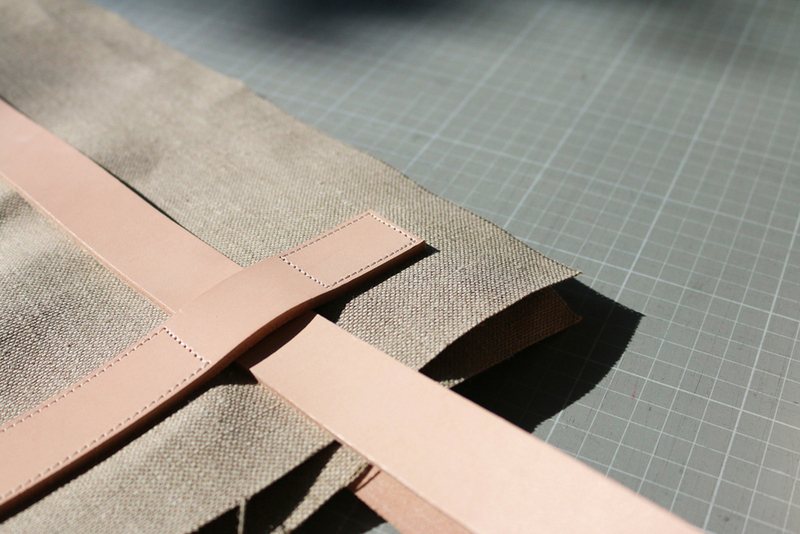 Both bags are sewn on top of each other slightly shifted. 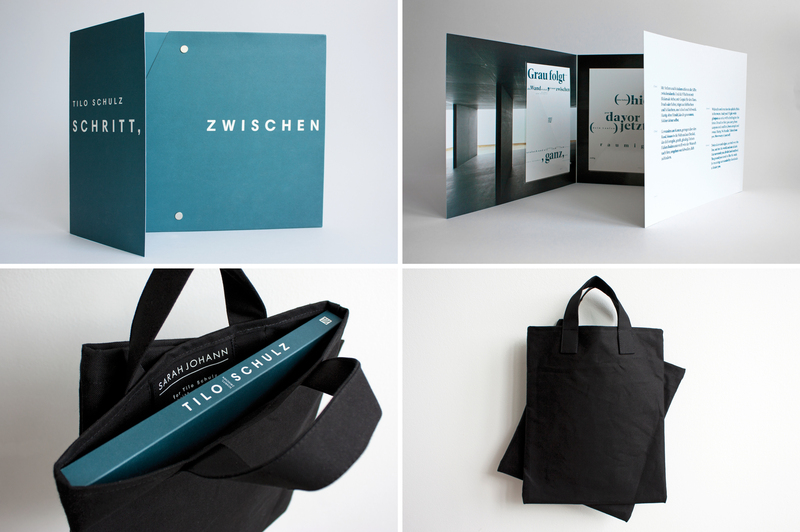 The black cotton canvas and the silk-screen printed label create a nice contrast to the petrol blue of the book. 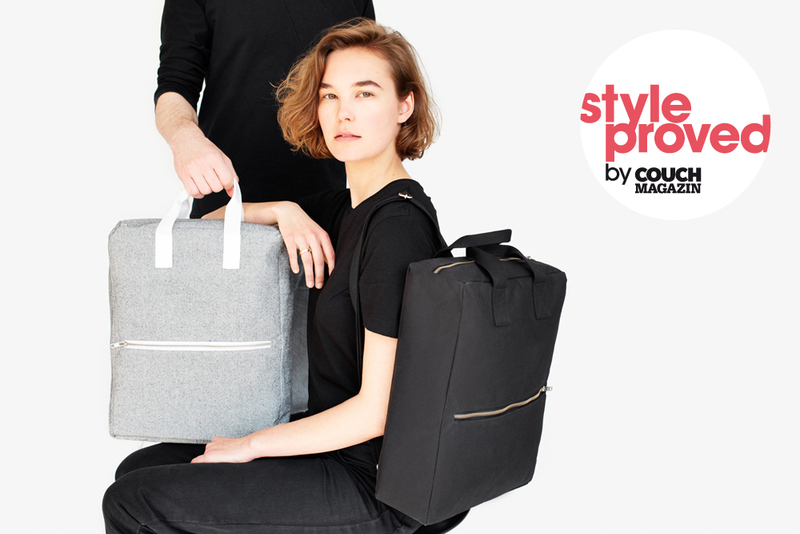 I can’t stop smiling… SARAH JOHANN was officially awarded as „styleproved“ by German living and fashion magazine COUCH among 13 of 150 exhibitors of the upcoming BLICKFANG international design trade show Hamburg. 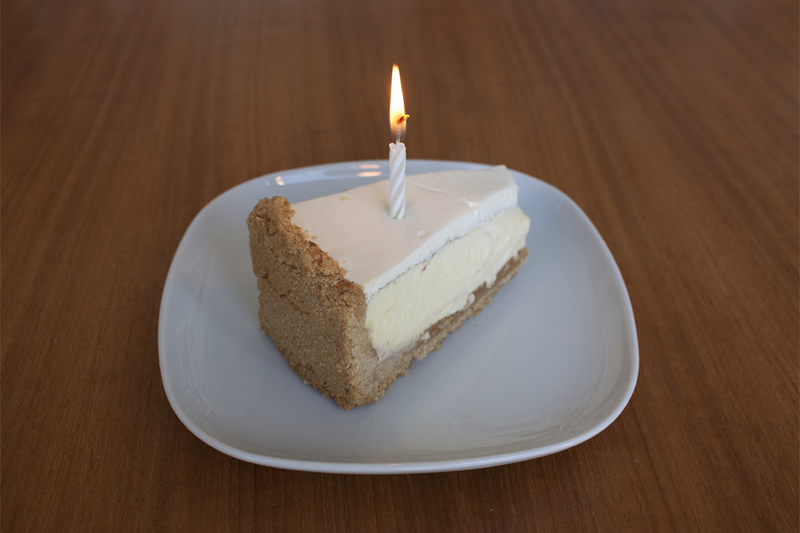 A thousand thanks to you, dear COUCH team! 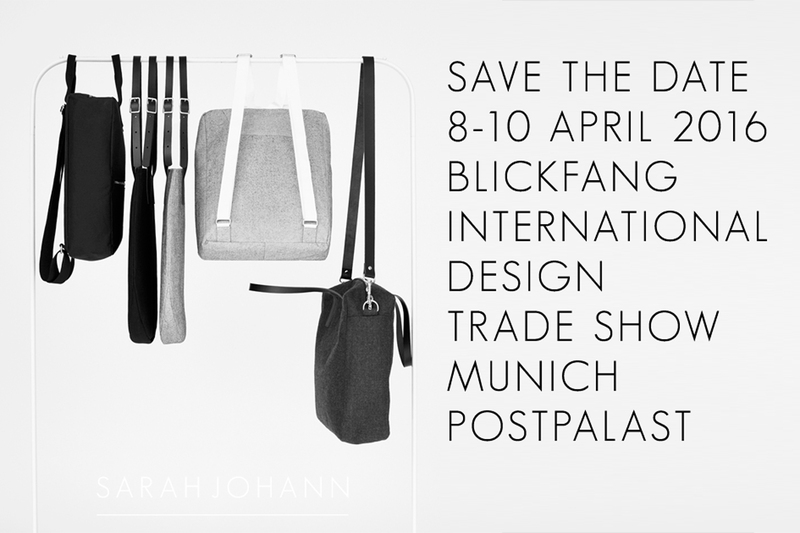 SARAH JOHANN will be at this year’s BLICKFANG international design trade show! Yay! 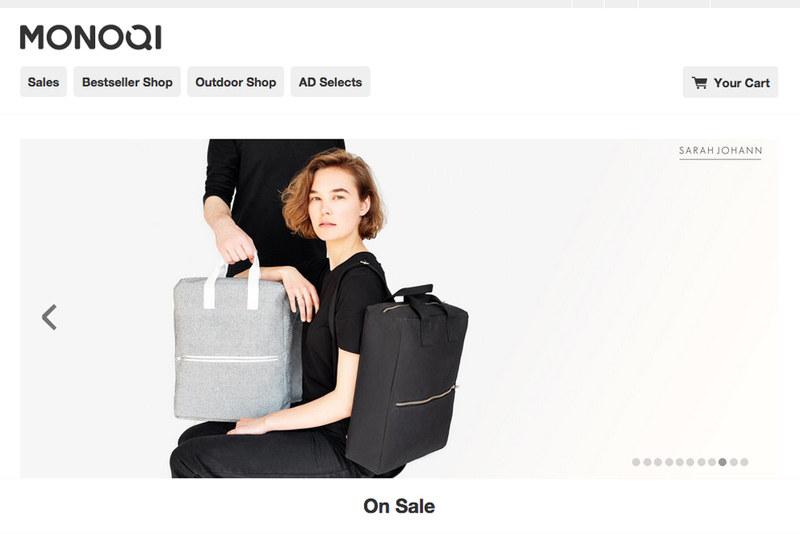 SARAH JOHANN bags are on MONOQI again! 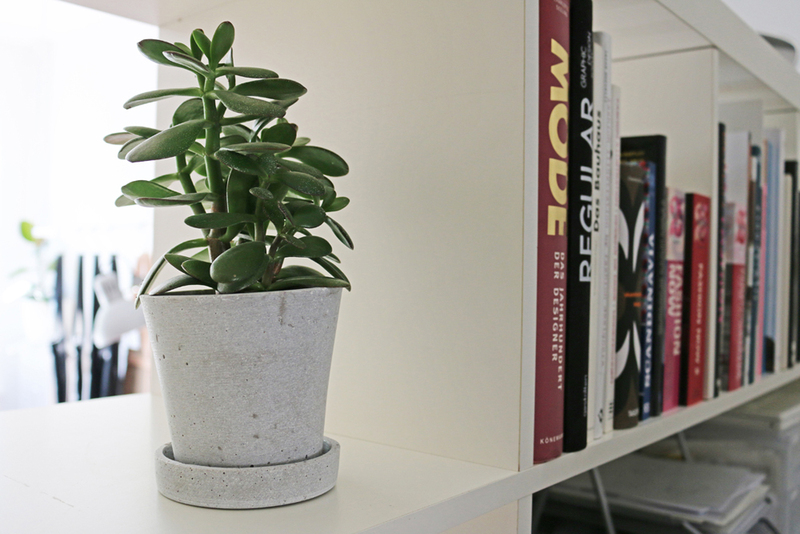 Until June 3rd you can purchase „FINSE“, „PAJALA“ and „OSLO“ at a very special price. Happy shopping! Oh my. Where has the time gone? A year ago I launched my website and started selling my first bag collection. It was a pretty exciting and busy year. 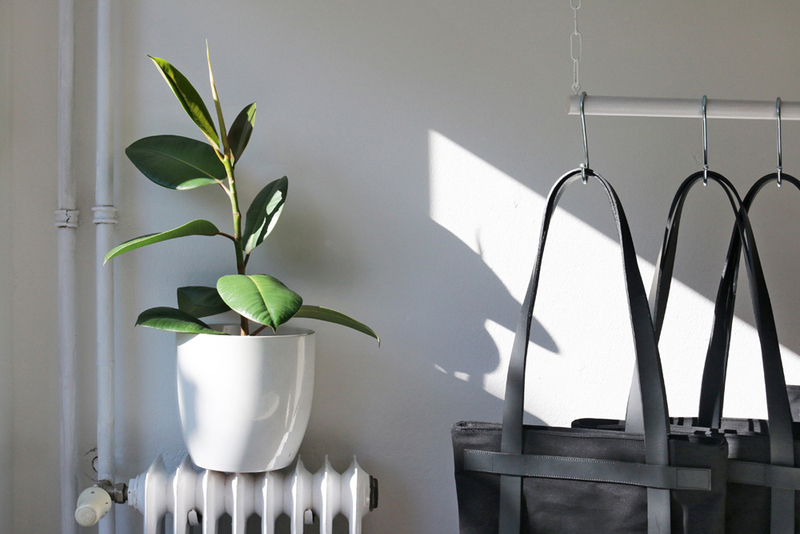 I had my first campaign on the design marketplace MONOQI, attracted new retailers in Germany and Switzerland, designed a special edition bag for the crowd buying platform NEWNIQ and launched my small leather goods line. It felt like sprint without an end but was absolutely happy making at the same time. And that is what really counts, right? Of course, after having a regular job for 8 years getting self-employed and starting your own business was never going to be easy. 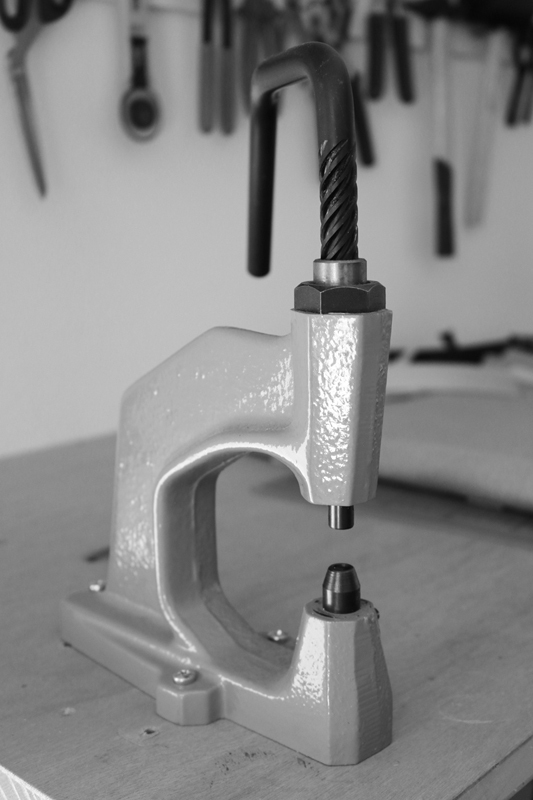 I knew that especially selling handmade products for a living would be tough. However, this didn’t prevent me from taking this step. And I love it! 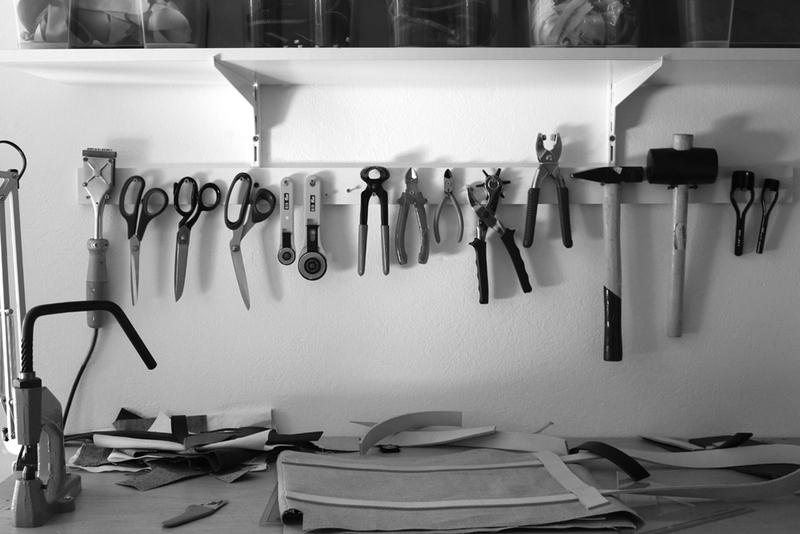 With the support of old and new friends SARAH JOHANN studio started to grow and is now stepping into its next phase. I am so much looking forward to the next year. And first of all the next months with lots of exciting things going on – launch of my new collection, a new lookbook and my second campaign on MONOQI. 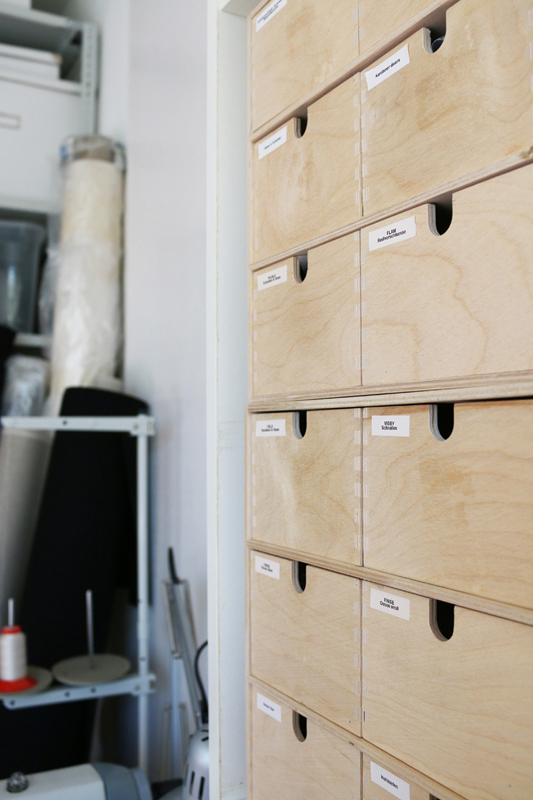 I’ve been so busy with designing and producing my new collection within the past few months, I’ve totally neglected this blog.